Our Oak Brook divorce & family law attorneys provide exceptional skilled legal work, aggressive representation and above-and-beyond client service at affordable rates. 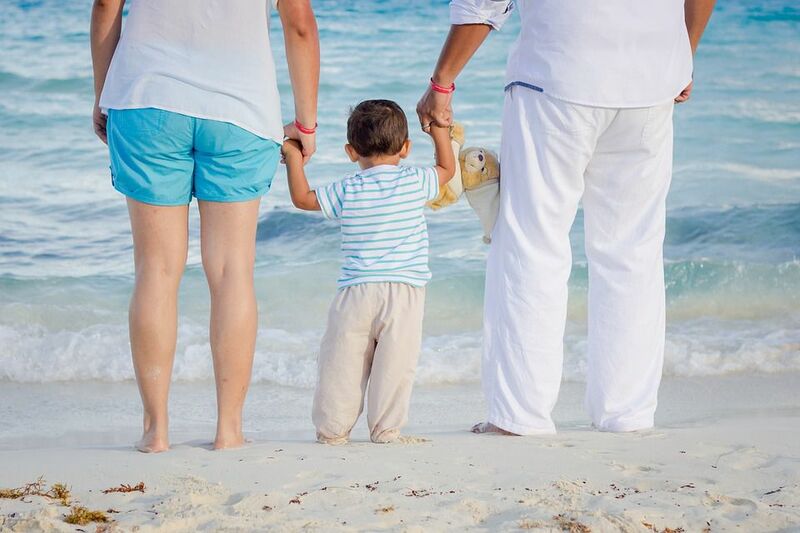 We provide you with the best representation for all family law issues including divorce, maintenance awards, adoption, child custody and support. In this video, our Oak Brook Divorce and Family Law attorney describes why O'Flaherty Law is the best choice for your family law matter. Our Oak Brook divorce attorneys were named among the 10 Best Attorneys for Client Satisfaction in 2016 by the American Institute of Family Law Attorneys. In 2016, due to the overwhelming positive feedback from our clients, we received Avvo's 2016 Clients' Choice Award for Divorce. We look forward to the opportunity to building our representation for excellence by providing you with quality legal service that you deserve! Oak Brook divorce attorney Kevin O'Flaherty explains spousal maintenance. In this article, we explain the factors courts consider when determining whether to award maintenance in a divorce case, the amount of an award, and how it will be paid. Maintenance can be paid in lump sum or continuing payments on a temporary or permanent basis. Divorce courts try to put parties in an equal position close to the standard of living they enjoyed during the marriage as possible. Important factors considered are the duration of the marriage, earning capacity of each spouse, and the sacrifices one spouse made during the marriage for the other spouse's career. Read the full article by our Oak Brook family law attorneys regarding factors courts consider in determining maintenance. While they are similar, oney have different stipulations. 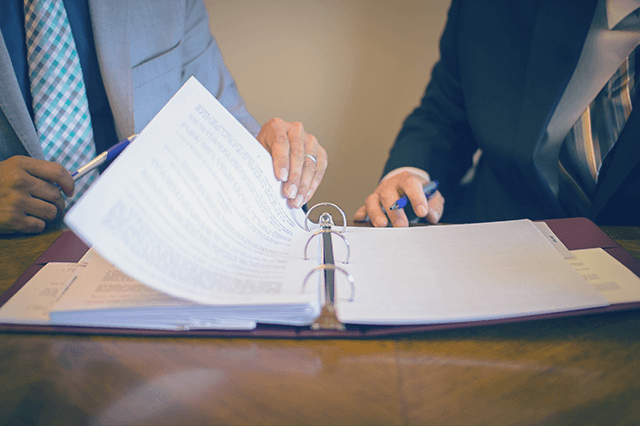 Read the full article by our Oak Brook Collaborative Divorce attorneys on Collaborative Divorce and Cooperative Divorce. Oak Brook Divorce Attorney, Kevin O'Flaherty, explains collaborative divorce and cooperative divorce as alternatives to traditional divorce. Oak Brook Divorce Attorney, Kevin O'Flaherty, explains the changes to Illinois divorce laws. In This article, our Oak Brook divorce and family law attorneys discuss the changes to Illinois divorce laws that occurred in 2016.These changes were meant to reduce the likelihood of disputes. Irreconcilable differences will now be the only grounds for divorce in Illinois. Now, the time of living separate and apart is 6 months, and can be waived if both parties agree. O'Flaherty Law will defend your rights and be on your side.